This Glass Safety Hammer is suitable for use in the car, at home, or for office use. 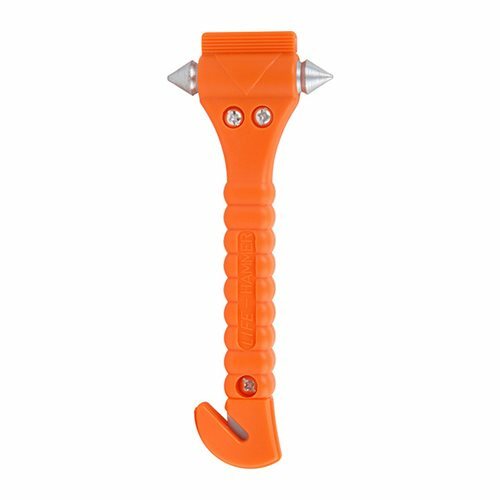 This Emergency Glass Safety Hammer is suitable for use in the car, at home, and also for office use. 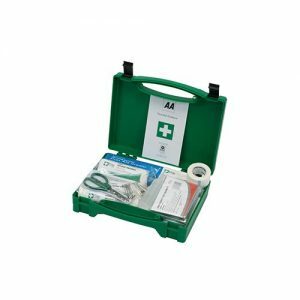 The safety hammer is designed to break through single or double glazed windows in the event of an emergency. The Emergency Glass Safety Hammer has a steel tip to ensure the windows can be broken with ease. In addition, it also has a textured handle in order to gain a firm grip whilst in use. If you require any further information on this product, please click here to contact our sales team. 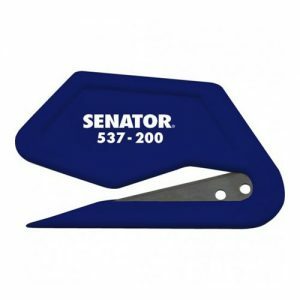 This Vehicle Seat Belt Cutter is a suitable tool required to cut through a car seat belt in the event of an accident, ensuring the person/people involved can make a quick and safe exit from the vehicle. 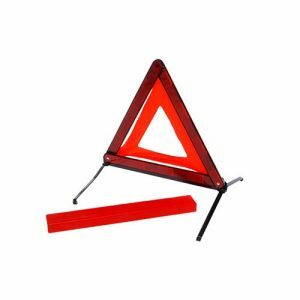 This Vehicle Warning Triangle provides vital warning to other drivers of a stationary vehicle or obstacle in the road. Supplied with a protective casing and metal stand.